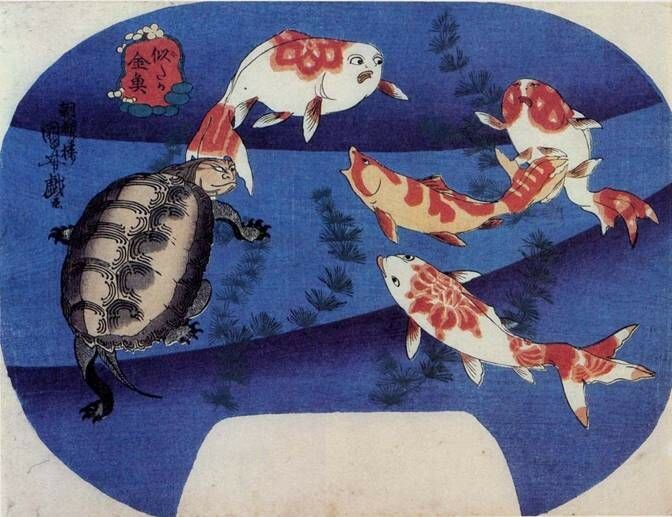 Japan and its culture have come to be seen as one of the most indigenous traditions. 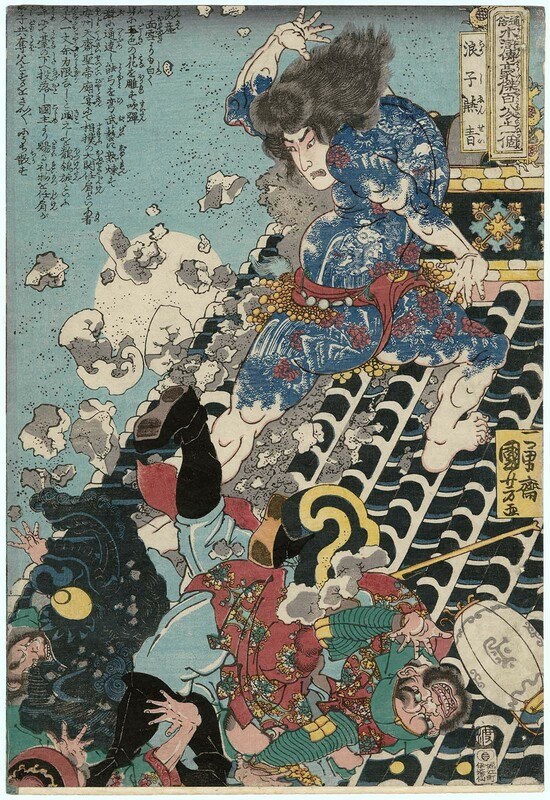 This high status in its arts, which formerly depended on Chinese forms and ideas, was achieved after Tokugawa Ieyasu, who in demand of administrative control, closed the ports of Japan to ensure internal commerce and peace. After years of civil wars that come to be known as Sengoku Jidai (the “age of the country at war”), the power struggle between the two great houses, the Toyotomi and the Tokugawa, was finally resolved with the fall of the Osaka castle in 1615. The capital was moved to Edo, which was a small fishing village then, and grew considerably within the so-called Edo period to become one of the most populated cities in the world, modern day Tokyo. The fall of the Osaka castle serves as the beginning of a new era within which the history of modern Japan evolves and develops . 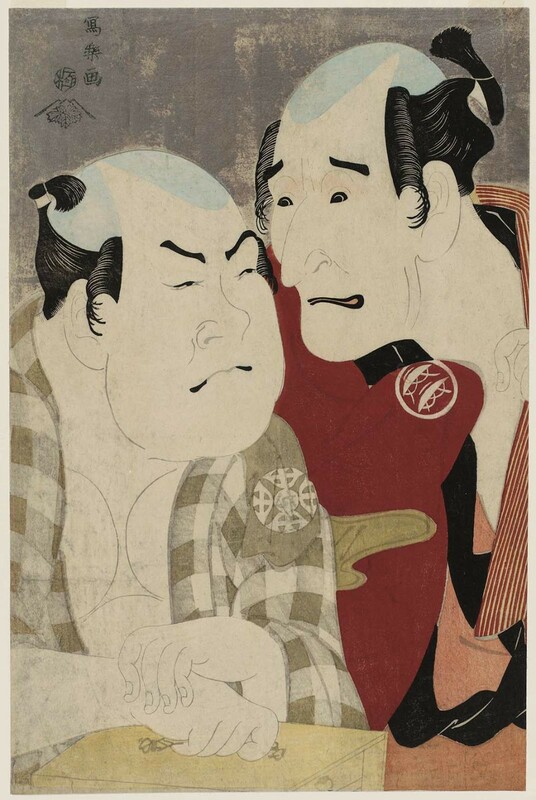 The role of the Tokugawa shogunate in the development of the popular culture of the Edo period is paradoxical. The Tokugawa line of shoguns had brought an end to over a century of civil wars and created a peaceful, prosperous environment, deliberately isolated from the outside world, that fostered the rise of a new merchant class and the popular arts associated with that class. The Neo-Confucian ideology adopted by the shogunate stressed the importance of education. The increase in literacy among the urban middle class led to the growth of a printing industry, which catered these new readers. From the 17th century on writers of fiction constantly made the floating world of pleasures their subjects. 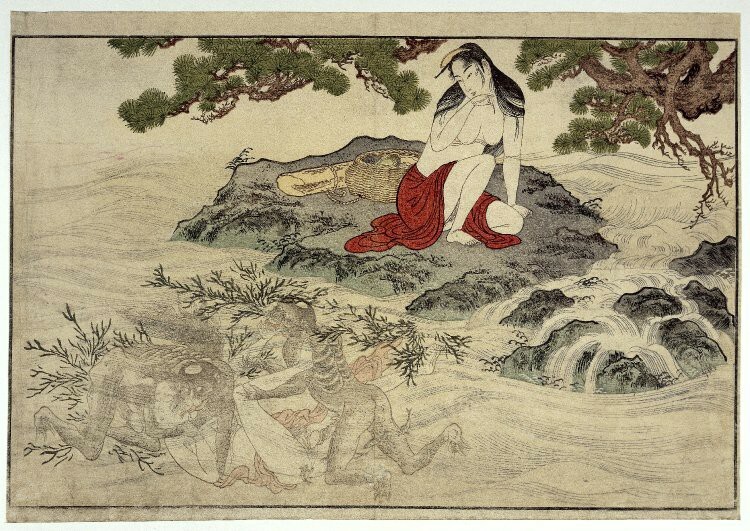 The same subjects — brothels, theaters, and fashion were depicted in paintings, and from the 1660s on, the book publishers began to produce single-sheet prints (ichima-e), the prints and painting altogether, with such subject-matter came to be known as ukiyo-e. On the negative side, the shogunate’s desire to maintain tight control over the townspeople led to repeated attempts to suppress or regulate the popular culture and its art forms. The increasing economic power of the merchants and the townspeople was regarded as a threat to the established order rooted in Neo-Confucian ideology. Therefore the floating world was a constant target whenever the shogunate felt the need to tighten its control. Through examining the two images, the development in the sensual treatment of the body together with the achievement of complex compositions by combining various poses become apparent as well as the close relation between shunga and abuna-e. In to the nineteenth century, regulations tightened; first by restrictions on books which eventually spread to prints. Yoriban, reading books of long adventure stories based on Chinese models, with historical settings and supernatural elements, had become the major form of fiction after tales of contemporary life had been suppressed. 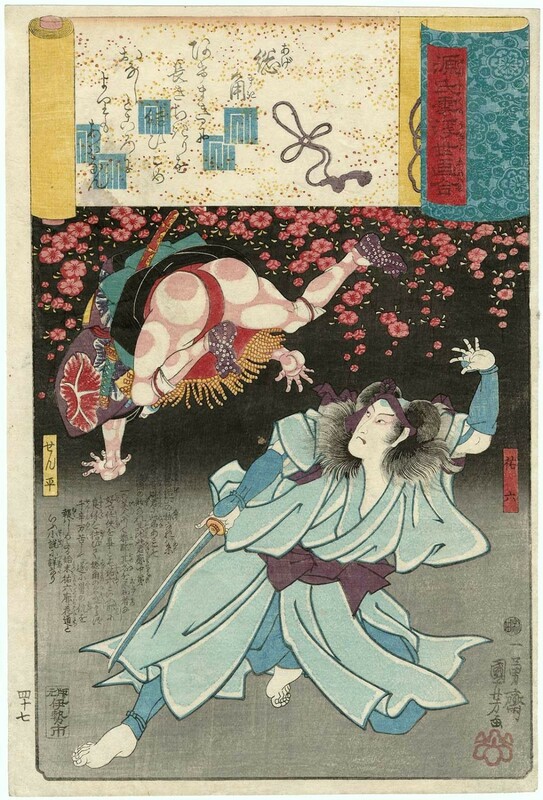 The book written by Takenouchi Kakusai was so popular that it was turned into a dramatized kabuki play in 1799. 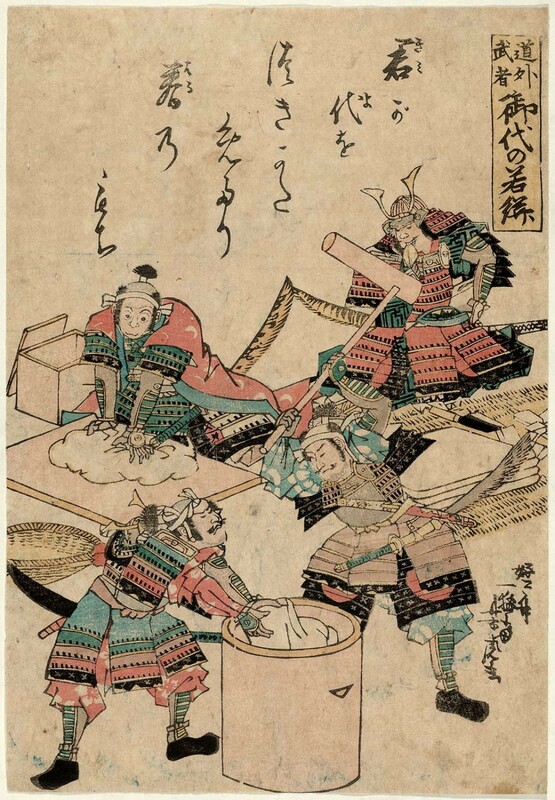 Ebon Taikoki was a fictionalized account of the life of Toyotomi Hideyoshi (1537–98), who was also known by the name of Taiko, the warlord who had preceded Tokugawa Ieyaso as the ruler of Japan. 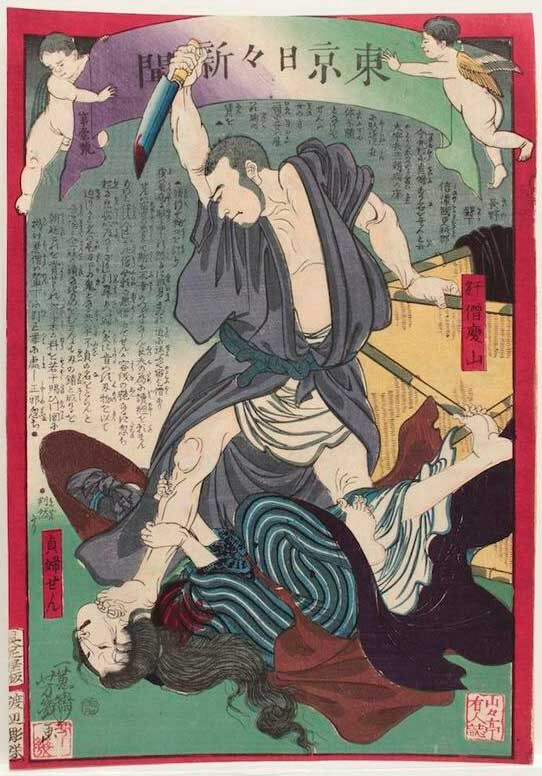 Ebon Taikoku was banned and the writer punished; although it followed the standard method of altering names and dates, it referenced the founding of the Tokugawa shogunate, and glorified a historical figure that symbolized an alternative to Tokugawa rule. After this incident, any mention of historical figures and the high-ranking warrior class was banned. 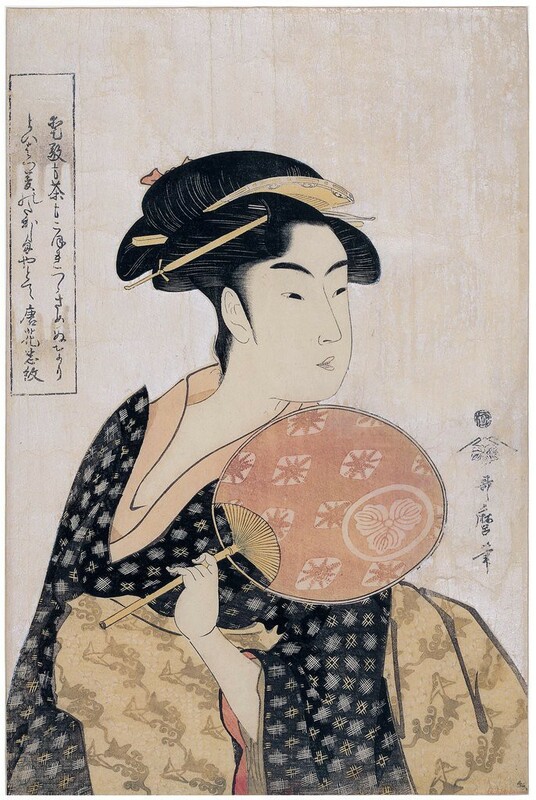 Utamaro, of all the artists, was the most courageous and most innovative in his response to these bans. 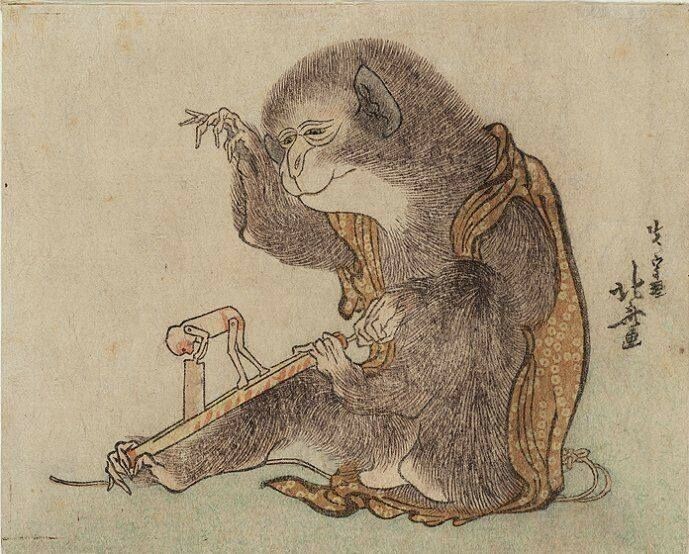 His political concerns were highly recognizable within his prints. 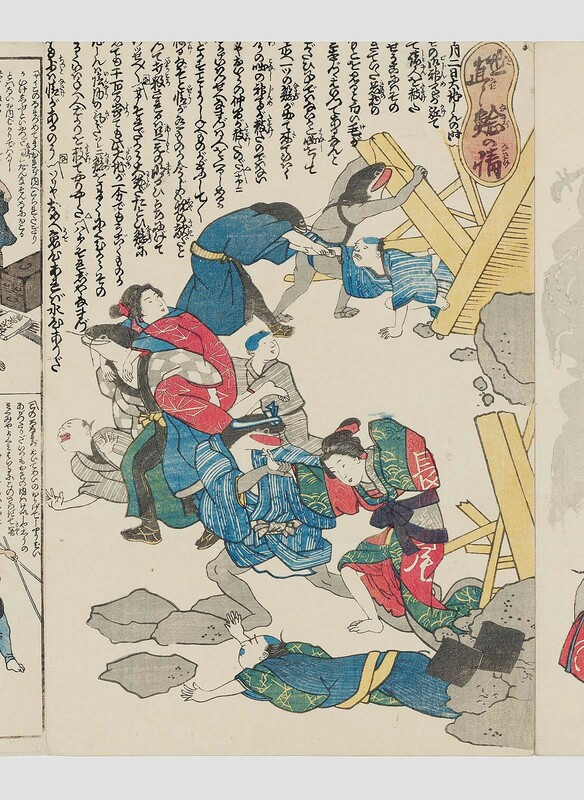 A print by Yoshiiku Utagawa in 1874 from Tokyo Daily News series shows a crime scene in accordance with the report (FIG.18). Furthermore, depiction of historical figures, as well as the ruling house was allowed, if the “nobility” of the title is not exposed. The trend toward Westernization led to the European notion of circulating the image of the monarch to enhance his prestige among his subjects. To portray the emperor, bust portrait format was used (FIG.19). 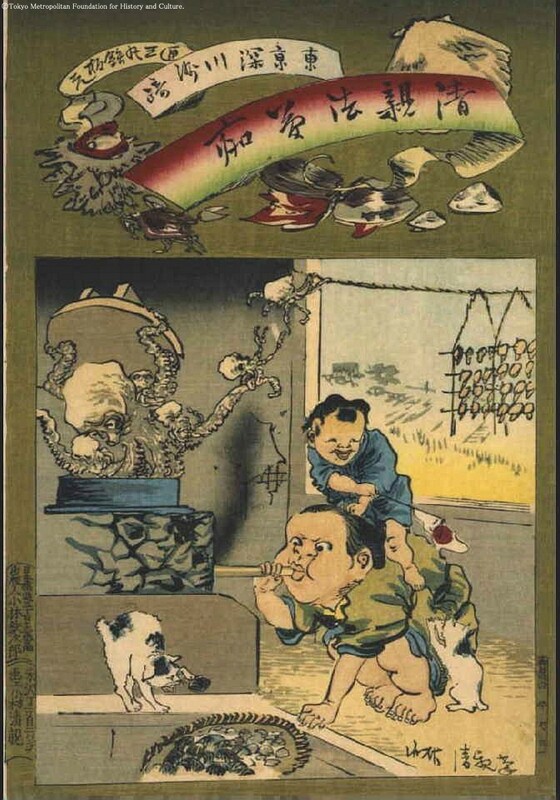 The new government of the Meiji period saw and understood the necessity for public discourses and allowed mild political satire (FIG.20.). 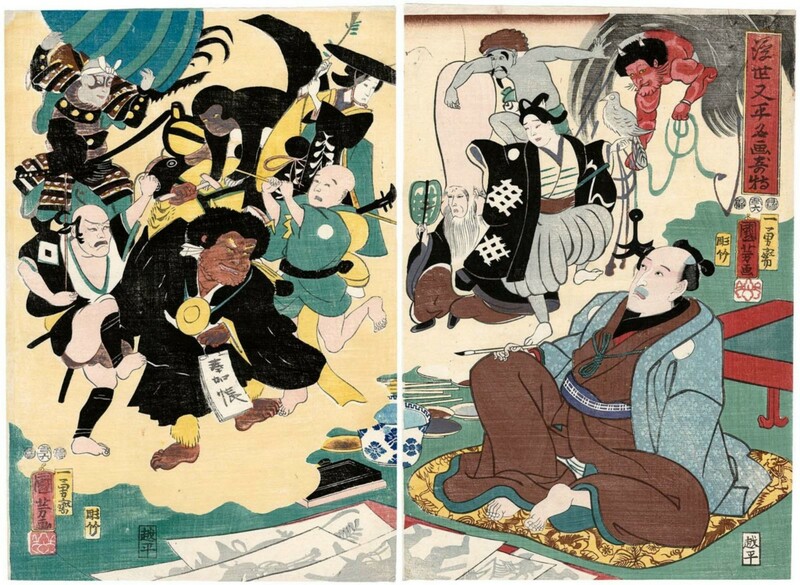 Through the ideology of the new government, the Japanese nation found voice through images, literature, and various other forms of public discourse. The belief in the new government, and its belief in its public led to patriotic feelings magnificently illustrated through media which became agents of propaganda for government policies as they rendered enlightenment and progress in a time of modernization (FIG.21). 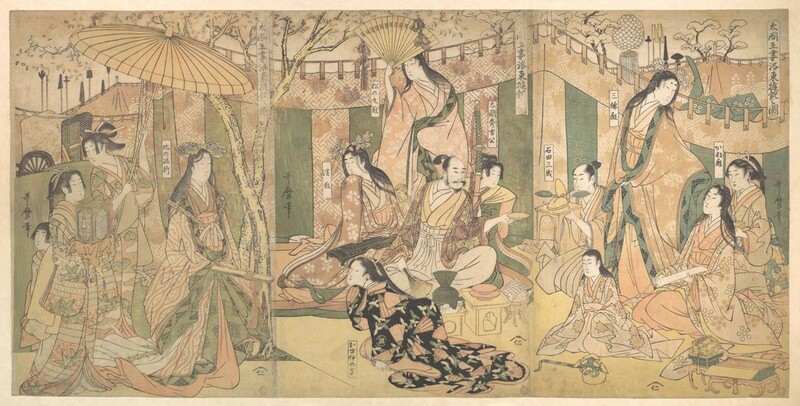 Ukiyo-e, which in the Edo period was used as media to strengthen opposition to the bakufu, was now working in favour of the new and modernizing Meiji rulers.